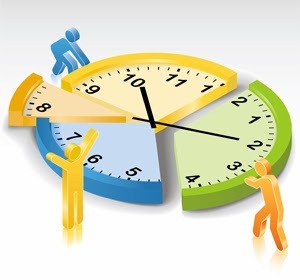 Time and Work is a topic which can confuse students a lot. If you are prepairing for SSC CGL Exam, you can't take it lightly because 3-4 questions in tier-1 and almost double in Tier-II exam are asked from this section. Generally only 3 kind of problems are asked in SSC Exam. I am trying to solve your problem by providing a video tutorial. Watch this video tutorial. If you are still in confusion, send your questions at ravik1214@gmail.com. I will send you the video solution. If you are already a master in Time and Work section, Judge your level by participating in Our Free Online Test on Time and Work Section.